When it comes to entertainment, movies are perhaps the most-watched genre across the globe. It wouldn’t be wrong to call this an age of intense competition. And, this competition is true for the entertainment industry too. Producers and writers are running out of new and unique story lines and topics to make movies. 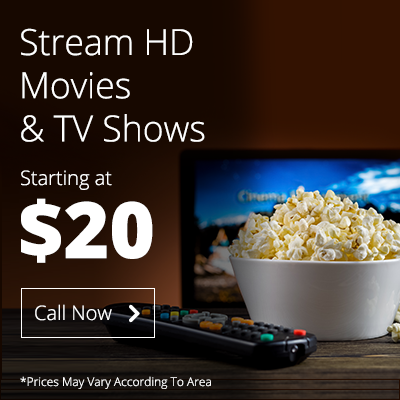 Viewers are done with the same old themes and stereotypical concepts and plots in the genres of romance, horror, action, sci-fi, probable alien-life, and so on. While movie makers still have not many choices about genres, they try to come up with innovative concepts and story lines. If you are a sci-fi fan, Venom movie seems to be a promising title. Step into the dark side of the Marvel World! Whenever the movie machine at Marvel rolls on, the hype about the plot and cast becomes mandatory. The entertainment industry and the viewers across the globe are agonizingly anticipating seeing Tom Hardy as the Spider man-anti-hero/villain, Eddie Brock (as well as the alter ego). Let’s know a few more interesting details about this predicted-blockbuster before we actually go to watch it. The movie is actually based on the comic miniseries called the Venom: Lethal Protector, which was published in 1993. The series tells that Venom relocated to San Francisco after a truce with Spiderman. Venom has to then face 5 symbiote spawns namely Phage, Scream, Lasher, Agony, and Riot. Riz Ahmad comes in as the main villain with all that carnage! The celebrity-news segments have already been enlightening us about the intense workout regimen that Hardy has been on. But, after his appearances at the Comic-Con Experience in Sao Paulo, we have a little more insight into what the movie is going to entail. According to Tom Hardy, the movie is going to bring some dark humor to the world of Marvel. 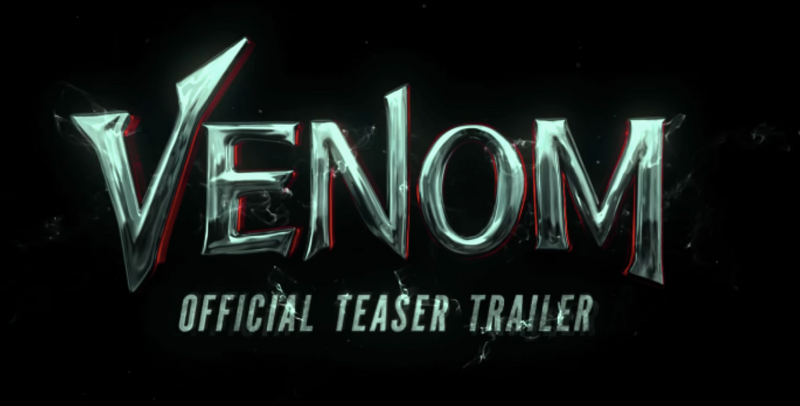 And as the trailer of this much-anticipated movie has already dropped, fans have mixed emotions towards the footage of Venom. Some are absolutely hyped for the movie, some are a little skeptical, some commented that the CGI effects are not very flawless and cool, and some are still confused about how Venom is not in the Cinematic Universe of Marvel. But, the majority has unwavering faith that Venom is going to be awesome! Marvel fans waited for Venom to come out as an amazing movie for years. And, when Sony announced who will be playing Eddie Brock, excitement shook the whole comic world! Tom Hardy has won millions of hearts already, with his performance and, of course, his looks. Recently, the official teaser trailer has been released. People have different opinions about it. Some think it was a lackluster and sucky, failing to spark keen anticipation about what they will get to see. The trailer shows a stretch of generic action scenes of Eddie Brock (and yes, we noticed he doesn’t have the signature hair color of platinum-blonde as the comic series suggested). The trailer starts off with Hardy appearing in an MRI machine after a bleak accident. He seems to lose his mind in the hospital scenes as well as throughout the trailer. There are actually no shots of the actual Venom. Trailers of the contemporary film world are either criticized for either revealing too much or showing very little. The sleek transformation of Eddie into Venom is mesmerizing and we give them the due credit for that. Those wicked, white eyes, sharp teeth, and ink-black muscular suit. Hardy remains to be the main focus of the teaser and therefore, the performance of his co-stars (especially Riz Ahmed) is highly anticipated. People are also hoping to see the other actors in the movie in the next trailers like Michelle Williams, Jenny Slate, Woody Harrelson, and Reid Scott. With all that hype that is associated with the movie now, Sony is bound to display some amazing and mind-boggling CGI effects in the upcoming full trailer. Currently, a majority on the internet doesn’t seem to be very happy with the trailer and its details. Venom is scheduled to hit the theatres on October 5th, 2018. The producers are Matt Tolmach and Amy Pascal. Avi Arad, Jeff Pinkner, and Scott Rosenberg have written the screenplay. The director Ruben Fleischer seems to be a promising name but he has made mediocre movies with an amazing and top-notch cast. But he seems to have working with a lot of talent in this movie. Also, since the character of Venom is directly associated to Spider-man in comics, it is definitely going to take plenty of creative liberties which may putt off a good number of die-hard fans. Let’s hope that Marvel Studios meet the expectations of their audience with the Venom! Next PostNext Hurricane Florence – Are you Ready for It?